Chips are my guilty pleasure. I would pick chips over sweets any day. This bag of chips is from our last trip to NYC this past July, 2016. It was from a bodega near our favourite hotel in the city, The Nolitan. 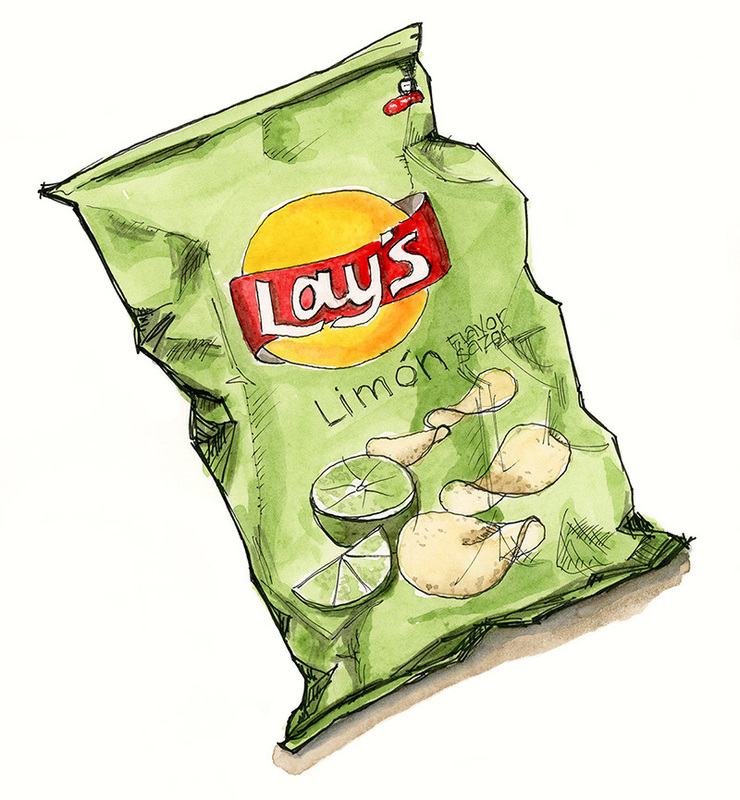 Lime was a new flavour for me, being no stranger to flavoured, Lay's potato chips. They were delicious with just a hint of lime and salt. Too bad they're not available in Toronto. Or, maybe it's a good thing they're not readily available!